Alexander Malkevich is a Russian national with many hats. 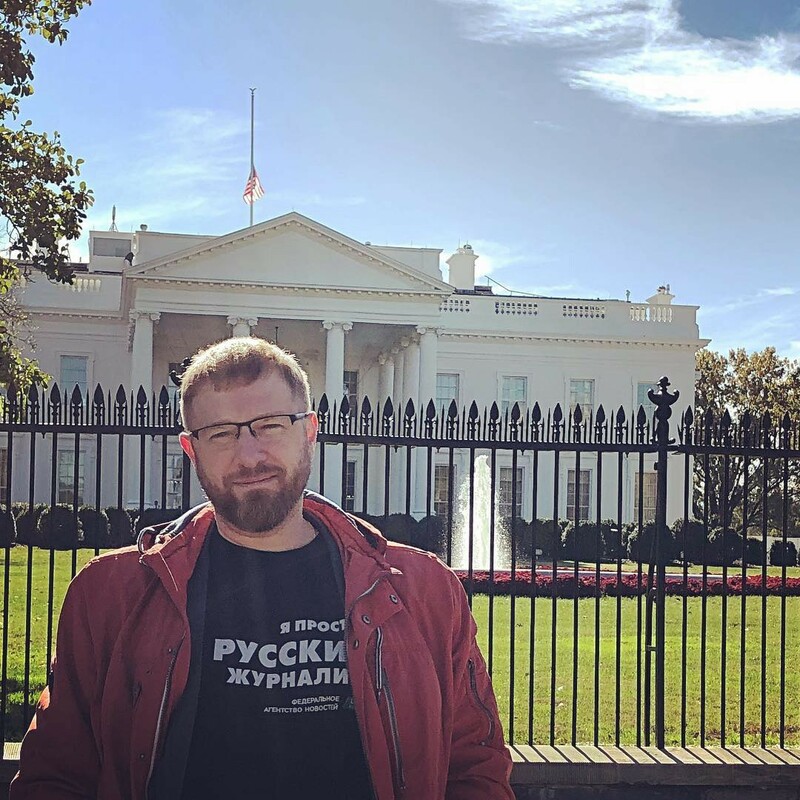 Not only does he run a propaganda site tied to the Internet Research Agency (aka IRA, aka Russian Troll Factory), but he also serves as a member of the Russian Civic Chamber. On November 1, Russia announced that two Russian politicians would be sent to monitor the midterm elections in America (Maryland and Washington D.C. specifically). That announcement drew concern and failed to mention that Malkevich would also participate. During his trip, Malkevich took selfies in front of various monuments and appears to have taken a number of pictures from inside a New York City election station. 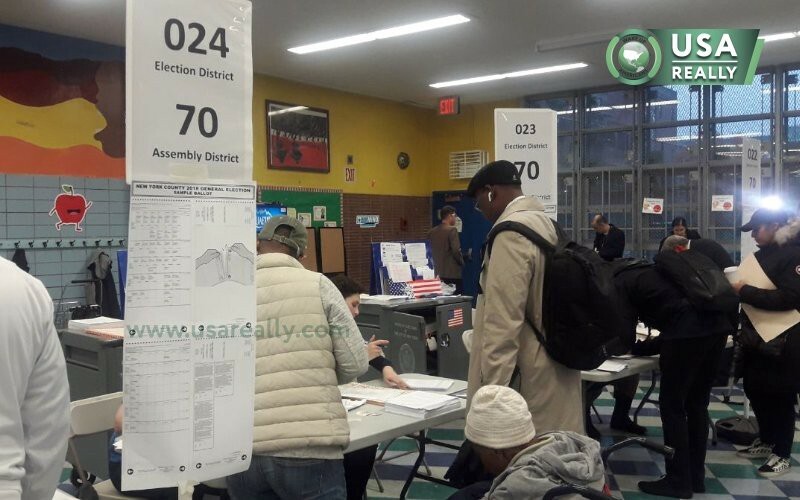 It’s unclear why he was in New York City, but it is clear that taking pictures inside polling stations in New York is illegal. His visit to America concluded with a detention by the FBI at the airport on November 9. He was searched and interrogated for over an hour, told to register as a foreign agent, but ultimately released to leave the country. While Malkevich and USA Really expressed no desire to follow through with registering as a foreign agent, they may already fall under US sanctions imposed in March. This calls into question whether business ties to American companies are in violation of these sanctions. USA Really was banned from Reddit, Twitter and Facebook; however, the site managed to maintain a presence on LinkedIn, Vimeo (Pro Status) and Clyp. 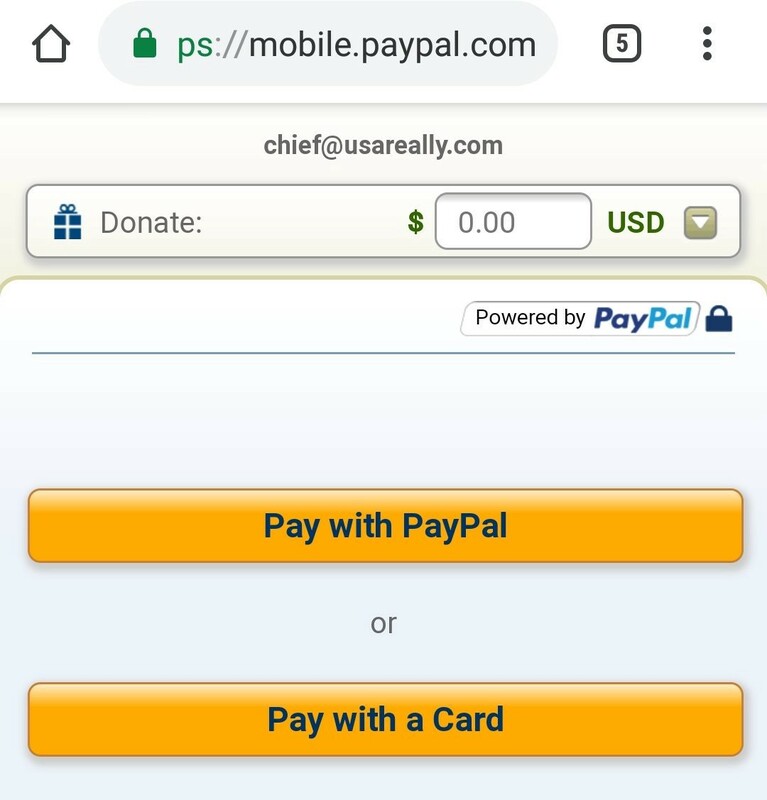 The site also maintains an account with Google Analytics and PayPal for donations. USA Really has close ties with the state news agency RIA FAN which also does business with many American tech companies. RIA FAN has apps in the Apple App Store as well as Google Play with over 10,000 downloads. RIA FAN also maintains a Twitter account and a YouTube channel in addition to their own Google Analytics account. 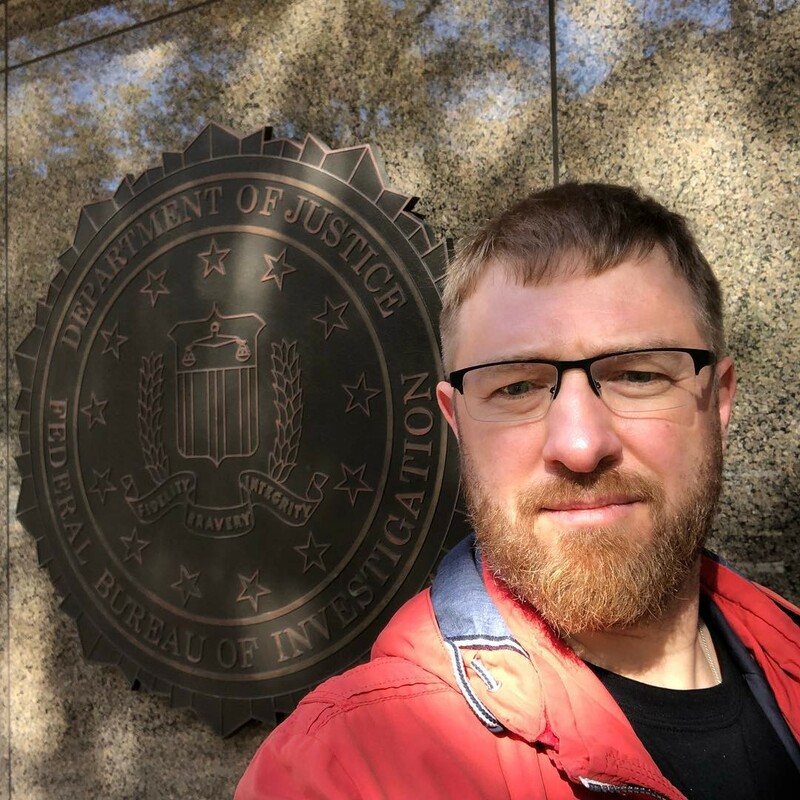 It is unclear what liabilities American tech companies have in their relationships with USA Really and Russian state news, but the FBI is currently investigating the election law violations according to an agent. This story is currently developing and will be updated as it unfolds.